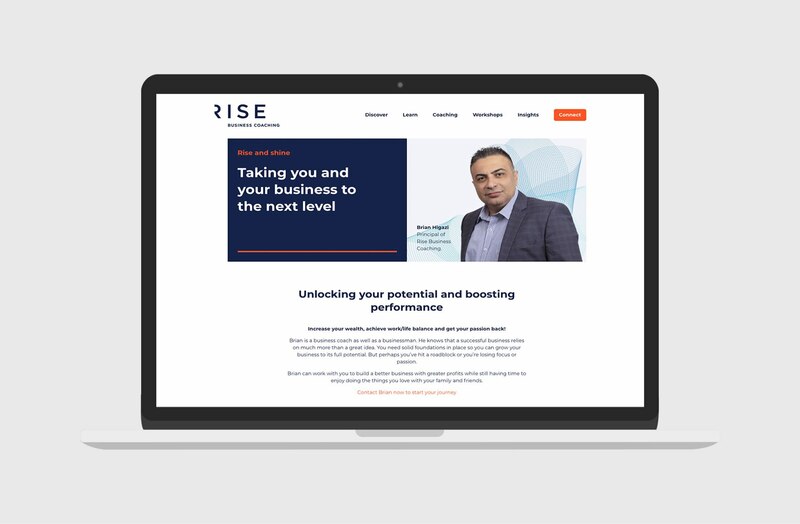 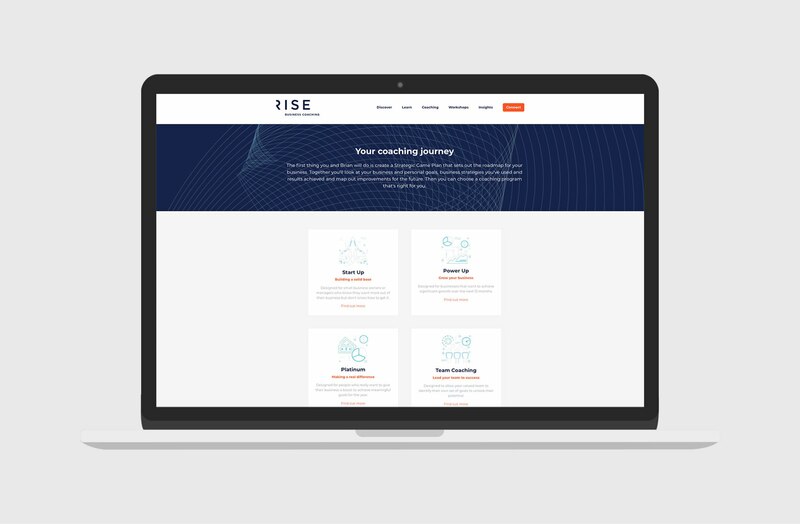 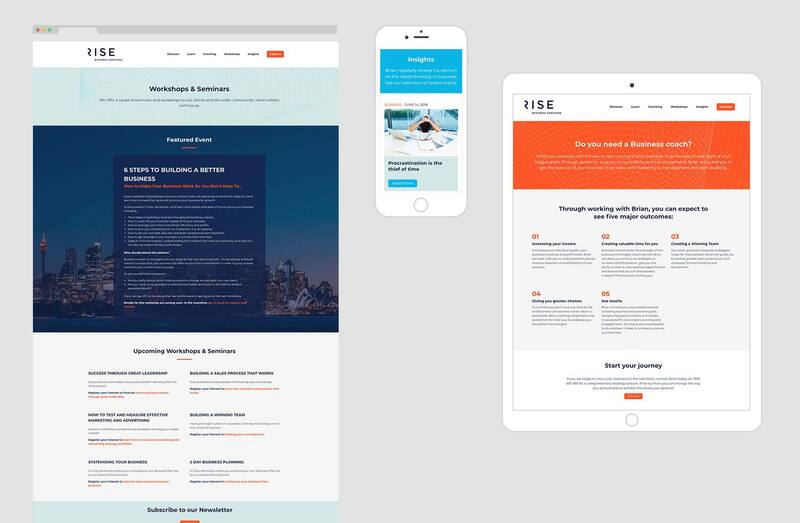 Brian Higazi came to Sixheads to design and develop their online presence for their new endeavour, Rise Business Coaching. 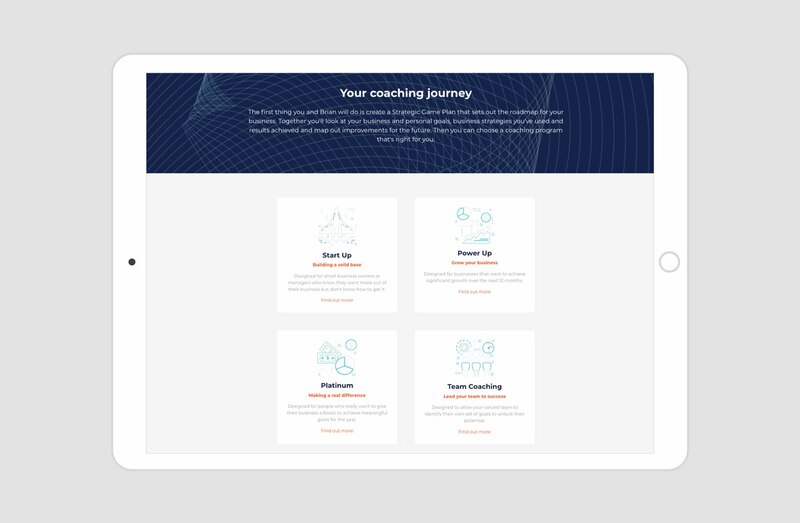 The design needed to showcase Brian’s friendly and approachable coaching style, but also educate the user about what was possible through the coaching process. 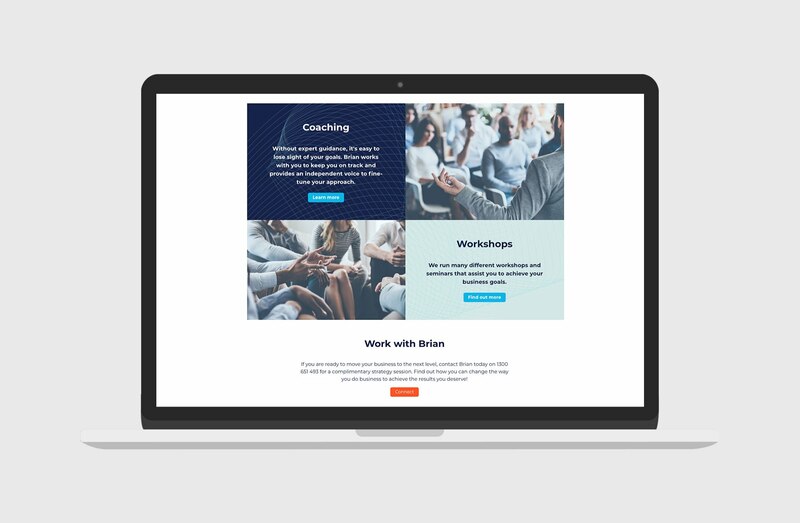 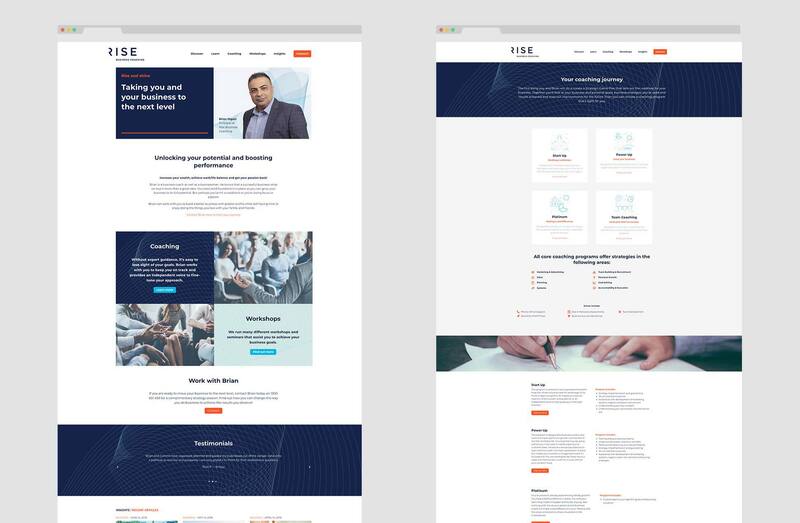 From the users perspective, the site is professional and easy to navigate but the backend has been designed to be flexible, providing multiple options to display content and to feature upcoming workshops and seminars.